No more worrying that you have to cut flavorful southwestern dishes from your diet as you trim fat, salt, and cholesterol - here is the answer to your prayers. This outstanding collection of 101 recipes contains contemporary dishes like Basque-style stuffed peppers and corn and tomato bisques along with old favorites like enchiladas, burritos, tamales, frijoles, and sopaipillas - all with less fat, salt, and cholesterol than traditionally prepared food. 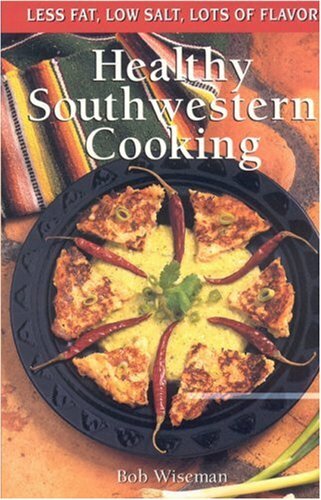 Healthy Southwestern Cooking brings the popular cuisine of the American Southwest into the 90's with flair.